NEW LISTING - 5237 Conklin Drive Hilliard, OH 43026! NEW LISTING – 5237 Conklin Drive Hilliard, OH 43026! 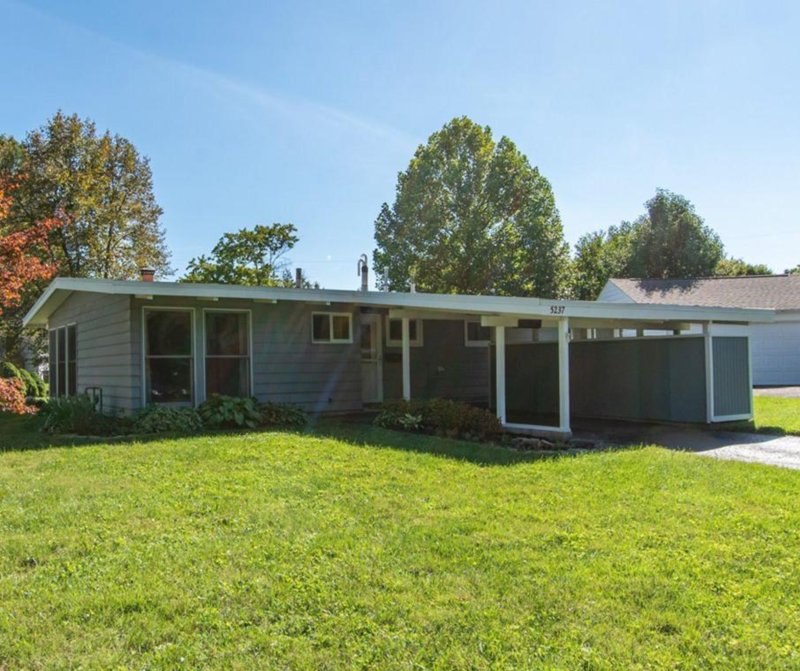 Charming mid-modern style ranch home in Conklin neighborhood near the park and other area conveniences! Exposed wood beams in the vaulted ceiling and floor to ceiling brick fireplace truly anchor the space. Brand new carpet in the living room! The owners have very meticulously cared for this home for many years! Property boasted a large yard with mature trees and a storage shed. The front carport is a great place to park or have shaded patio area. Don’t miss this rare Hilliard opportunity!